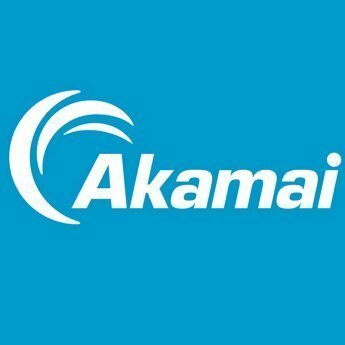 The Akamai Adaptive Media Player (AMP) is designed to empower content providers to simplify their player operations while ensuring quality online media playback to their web or app-based streaming video and audio experiences. In addition to optimized adaptive bitrate playback algorithms, AMP's integrated stream protection, analytics, ad integration and closed caption support allow easy adoption of additional online media services, without the headaches of staying on top of the shifts in this rapidly changing technology landscape. Work for Adaptive Media Player? Learning about Adaptive Media Player? * We monitor all Adaptive Media Player reviews to prevent fraudulent reviews and keep review quality high. We do not post reviews by company employees or direct competitors. Validated reviews require the user to submit a screenshot of the product containing their user ID, in order to verify a user is an actual user of the product. Hi there! Are you looking to implement a solution like Adaptive Media Player?